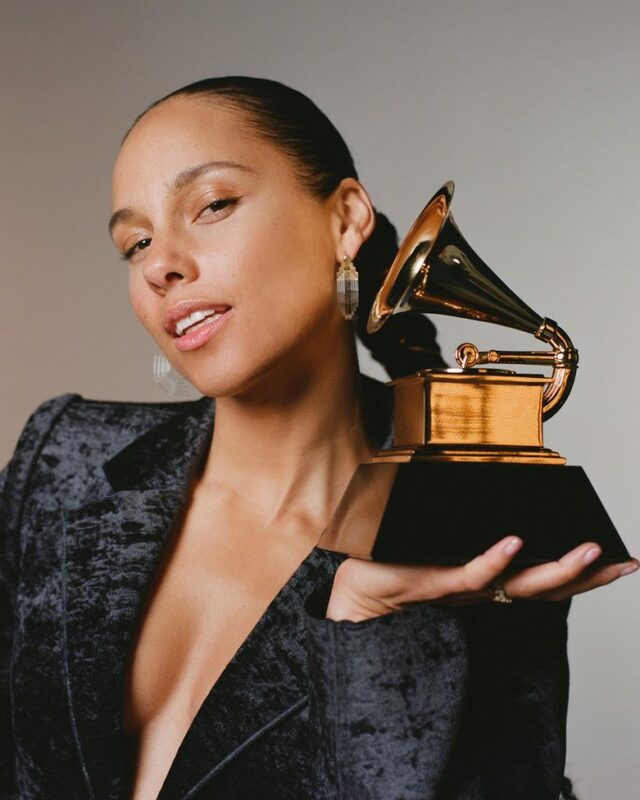 The biggest night in music is just two days away and before host Alicia Keyskicks things off on Sunday night (Feb. 10), we’ve rounded up a list of every star presenting and performing at the 61st Annual Grammy Awards. Presenters range from nominees Kelsea Ballerini, Charlie Wilson and Luke Combs to BTS, Meghan Trainor and Smokey Robinson. Meanwhile, performances will cover nearly every facet and genre of popular music — from opener Camila Cabello and Dan + Shay to Lady Gaga performing with Mark Ronsonand Dua Lipa teaming up with St. Vincent. Below are alphabetical lists of everyone fans can expect to grace the stage at Staples Center in L.A. The Grammy Awards will air Sunday, Feb. 10 on CBS starting at 8:00 p.m. ET/5:00 p.m. PT.